Does not miss out any task. Helps to manage similar task. Managing carry over task is easy. 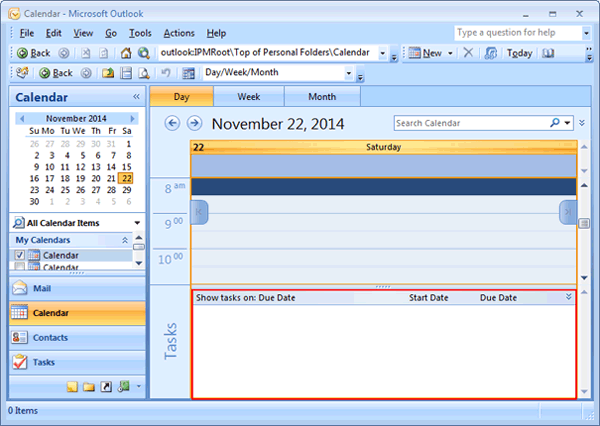 At the bottom of calendar, Outlook carves some space to show the task of that particular day. This place is called as Daily Task List. 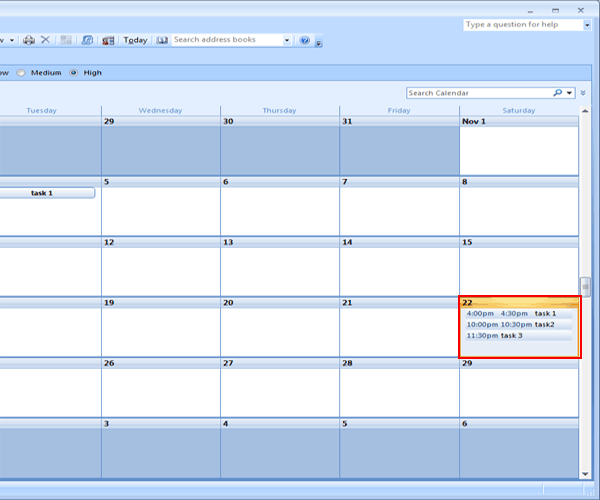 It shows "week" and "day" view in the calendar. 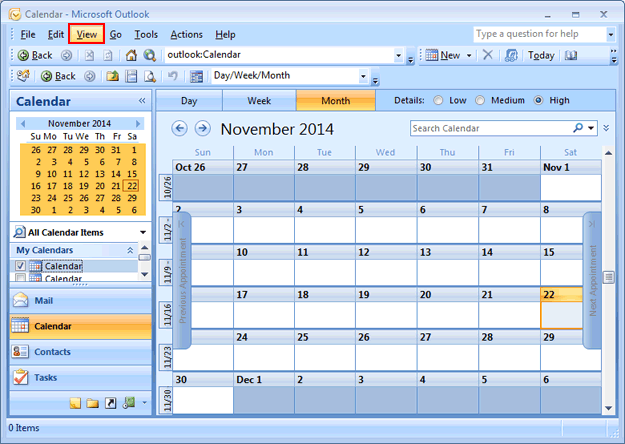 The tasks are properly arranged with "start date". To get complete knowledge one can view the full picture of what is to be done on the given date. You can rearrange the task by simply dragging them from one place to another. You can quickly create a Daily Task List Planner by adding couple of words to the subject. 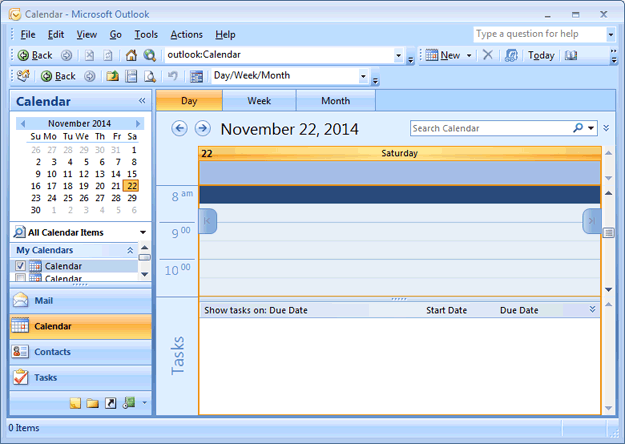 Normal view: In normal view, the daily task planner will be shown below the calendar. 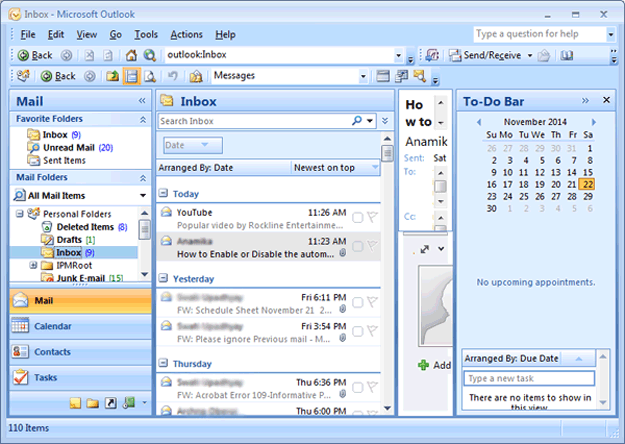 Off: No information about the daily task planner is visible. 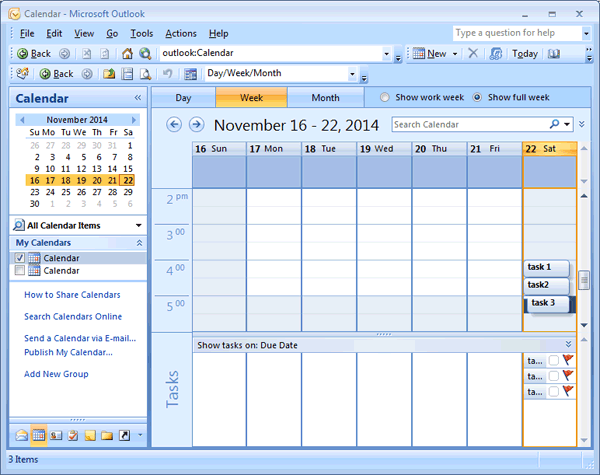 Type name of view like "daily task list planner"
Click Ok for "create a new view dialog". Click OK for "advance view setting"
Click on months to show entire month. 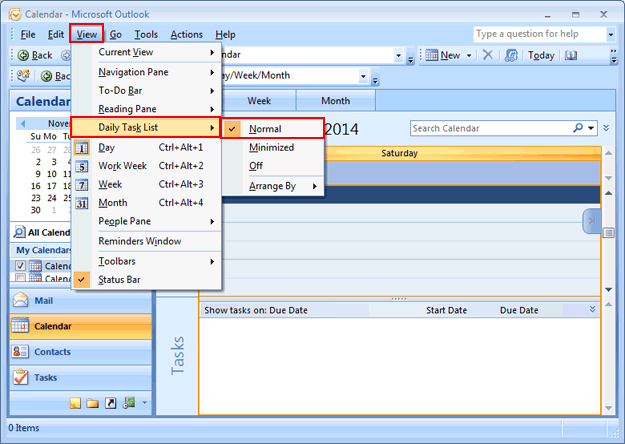 Now, you can click on a particular day and type the task for that particular day. To create them press enter. For multiple tasks in a particular day there is a small down arrow for that day. 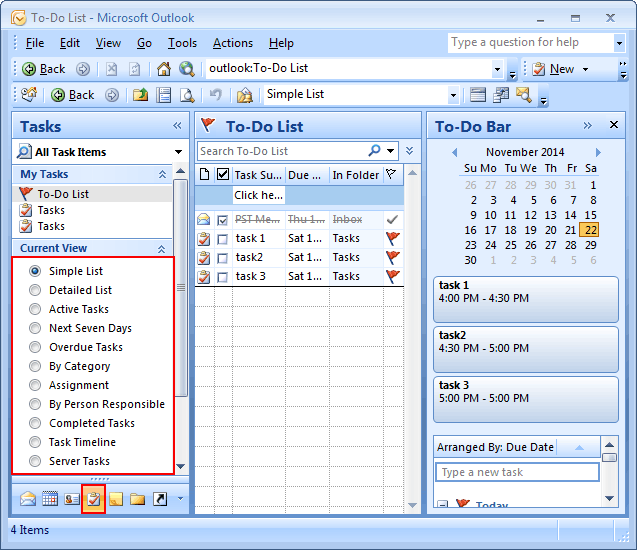 You can click on the arrow to create additional task. Conclusion: Daily Task List Planner is considered as an important part of Outlook. It has made planning simpler. All to-do lists are managed under a common platform. Any changes in the lists are easy and can be done effectively. We can efficiently manage our priorities and carry over tasks.